The CMMG AR-15 Bolt Rehab. 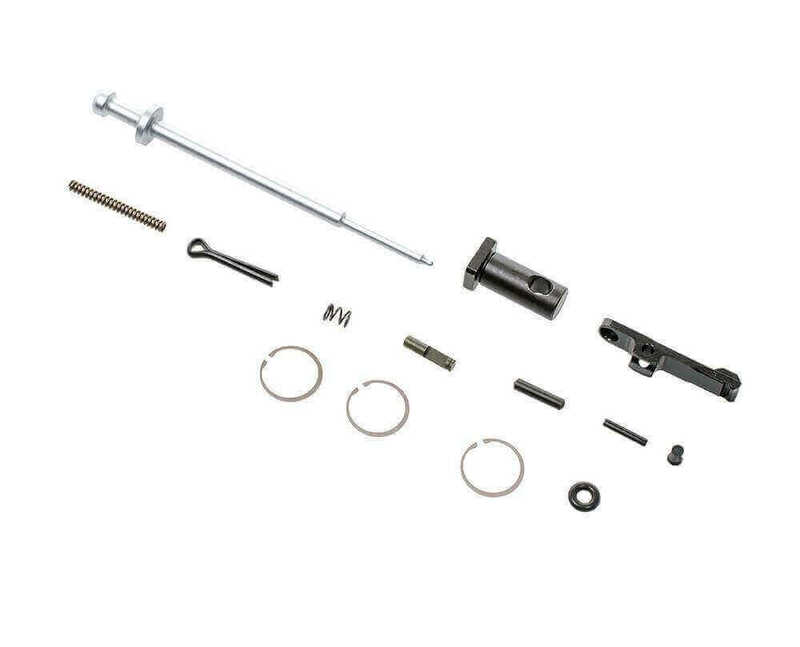 kit includes firing pin, firing pin retaining pin, 3 gas rings, extractor o ring, extractor pin, extractor, bolt carrier retaining pin, extractor retaining pin. Perfect for maintaining your bolt carrier group. haven't shot it yet. will know more later. Another fine product from AT3 and cheap insurance.